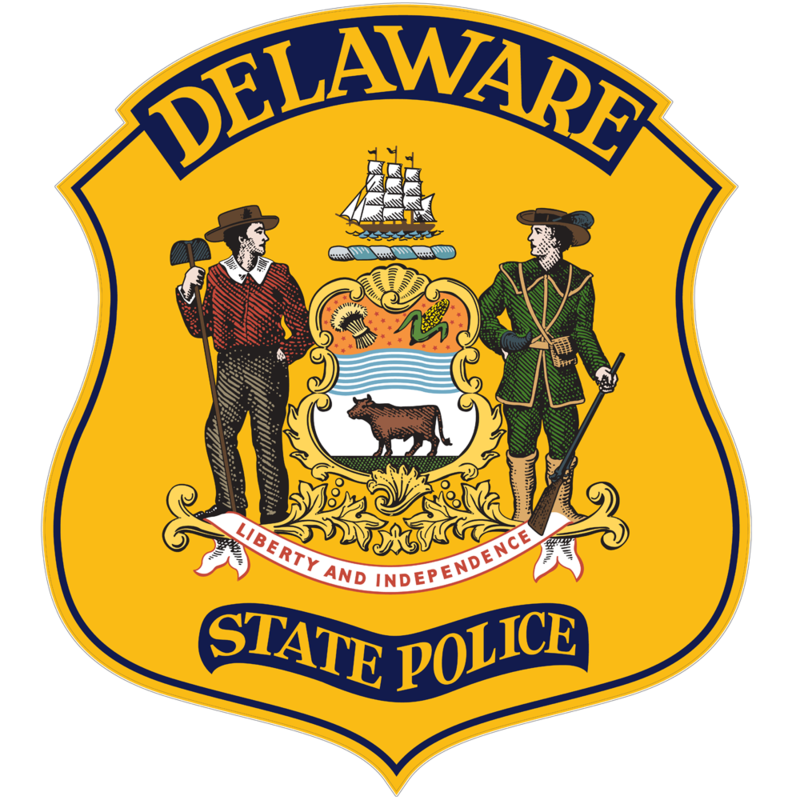 Bridgeville- The Delaware State Police Collision Reconstruction Unit is currently investigating a serious crash involving a bicyclist that occurred yesterday. 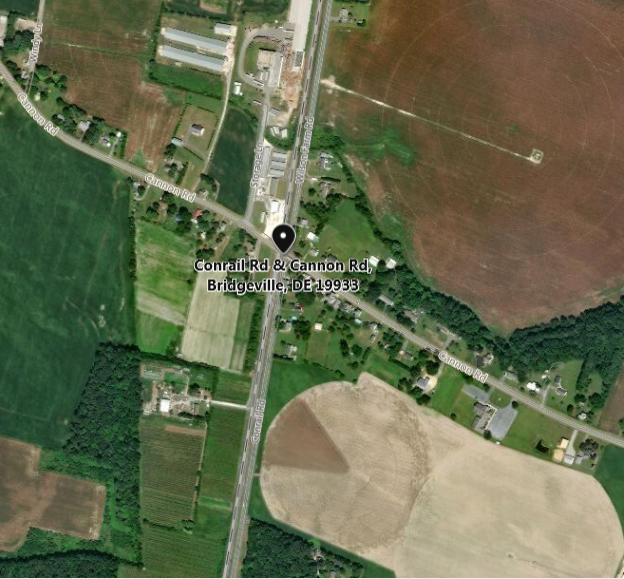 The incident occurred on December 3, 2018 at approximately 5:17 p.m. when a 2003 Jeep Grand Cherokee, was traveling southbound on Conrail Road (CR 546) just south of Cannon Road (SR 18). A bicyclist was riding his bike walking a dog secured to the handlebars in the roadway. The operator of the Cherokee failed to see the bicyclist in the roadway and struck the bike within the southbound lane of travel. The operator of the Cherokee, a 29-year-old male from Seaford was properly restrained and not injured as a result of this crash. 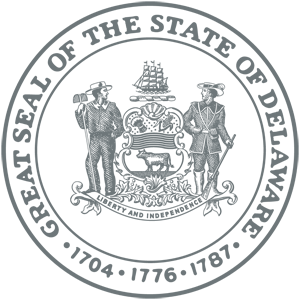 The bicyclist, a 16-year-old male from Bridgeville was not wearing a helmet and was wearing all dark clothing without reflective material. He was transported to the Nanticoke Memorial Hospital with serious injuries and later transferred to the Christiana Hospital. The dog did not sustain injuries. Conrail Road was closed for approximately 3 hours while the crash was investigated and cleared.